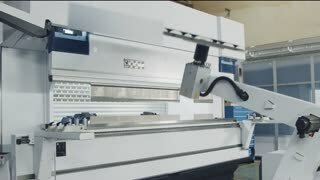 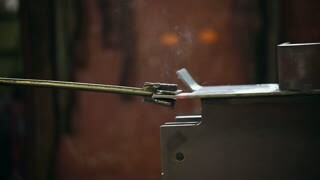 Search Results for "bending metal"
Metal bending machine. 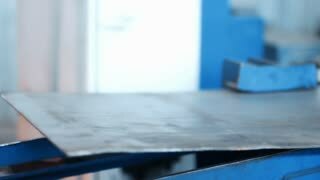 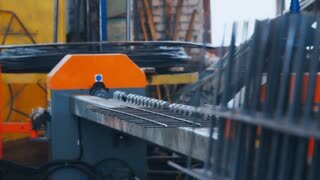 Steel sheet and hydraulic press. 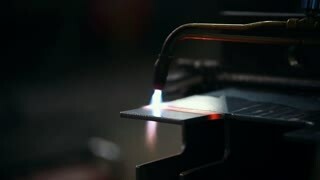 Fabrication of airplane parts. 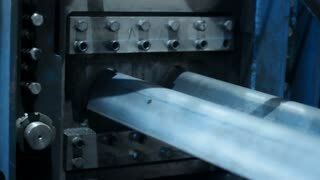 1940s: Man stands at sheet metal bending machine, inserts metal, pulls lever, bends metal. 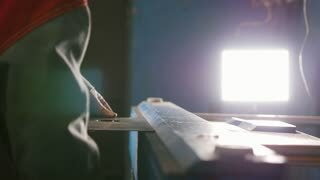 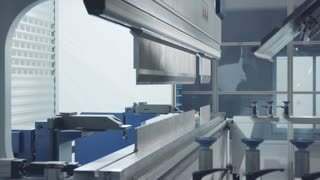 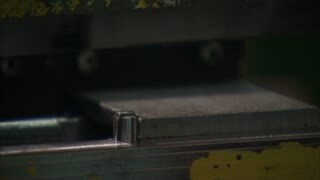 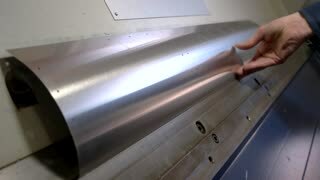 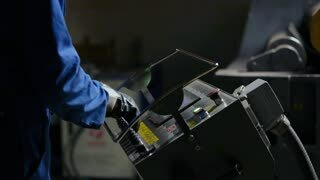 Man removes bent metal from machine, inspects it. 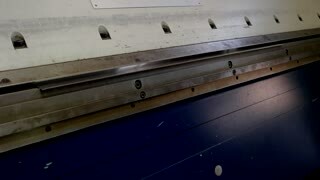 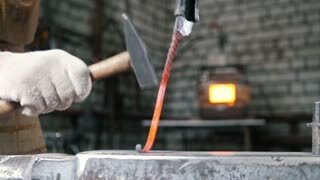 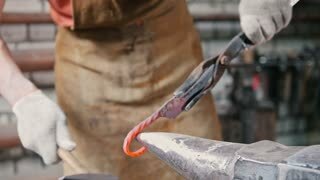 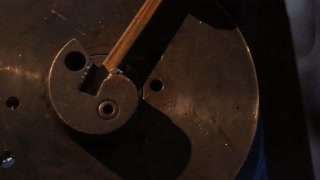 Metal bending machine. 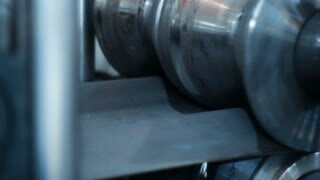 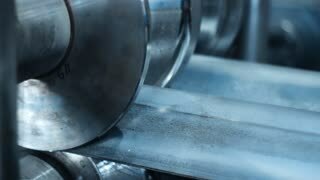 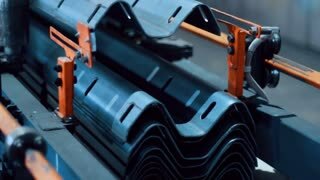 Metal processing industrial equipment bend sheet of metal. 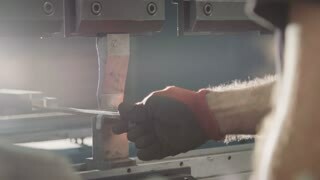 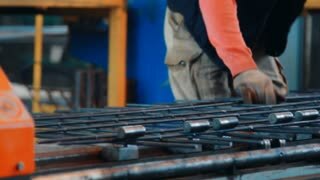 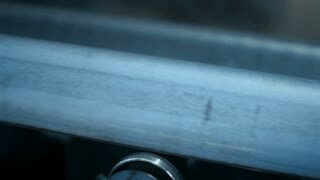 Worker hands bend metal pipe on a modern bending industrial machine at a factory.